Anyone watching the NCAA championships last weekend could not be blamed for thinking that glide shot putting in this country has gone the way of the western roll high jump technique. Never heard of the western roll? My point exactly. It is extinct, like the dodo bird. But glide shot technique is not going anywhere. It is still be a very effective technique for high school putters, and for certain kids it is absolutely the best technique. 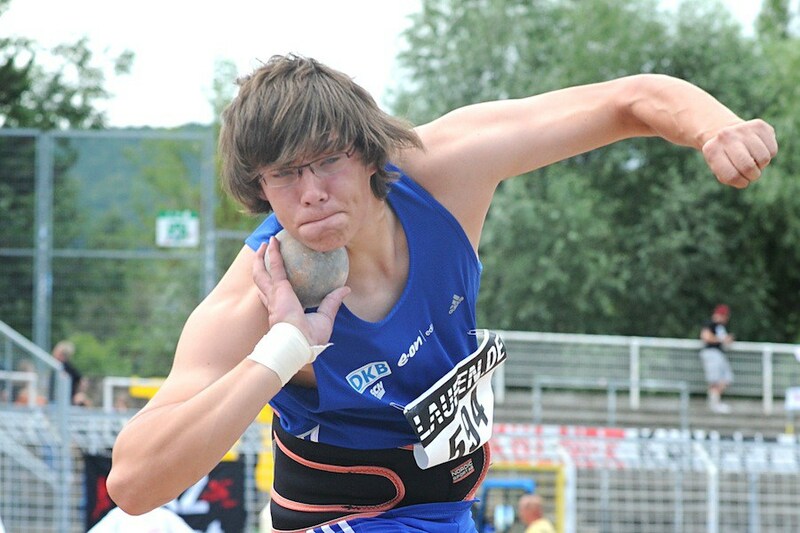 In that webinar, I will go over the fundamentals of effective gliding and explain a drill sequence that I have developed during my 25 years of coaching the throws at Wheaton North High School. This will be a live presentation lasting approximately one hour, and attendees will be able to submit questions throughout.